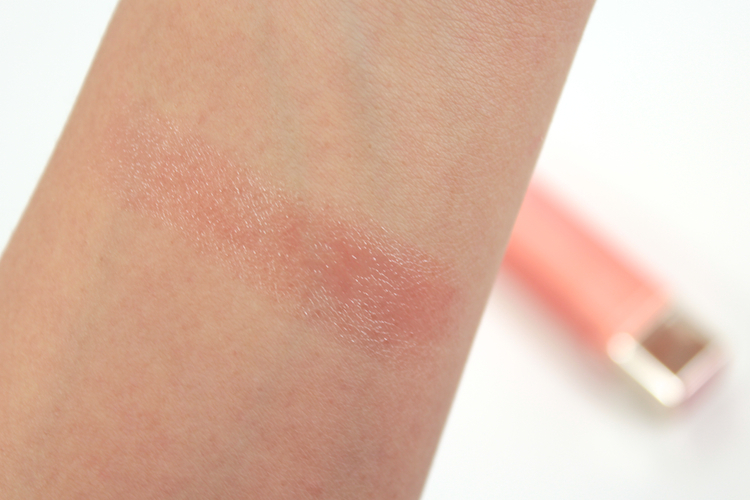 I have been loving this L'Oreal Colour Riche Balm in Caring Coral. I briefly mentioned it in my last lookbook post, but I thought I'd dedicate something more substantial. 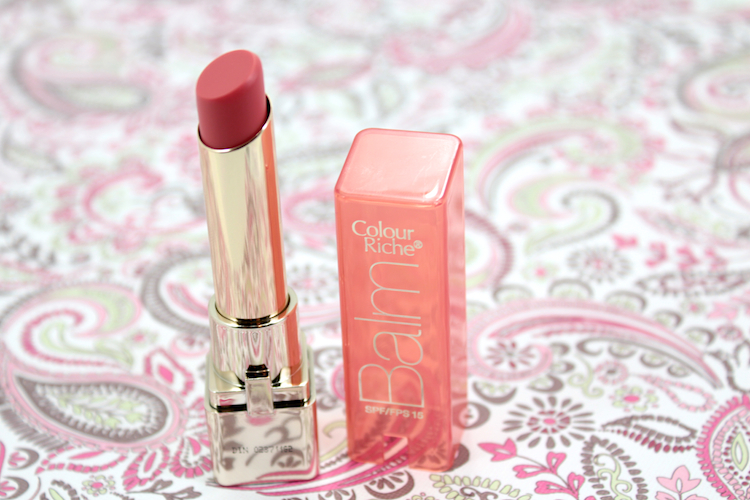 The Colour Riche Balm line is a line of tinted SPF 15 lip balms. They come in a variety of colours, some more pigmented than others, but they're all very sheer & quite moisturizing. L'Oreal promises a full 8 hours of continuous hydration -- now, I've never timed it, but I'd venture a guess and say it's pretty close to that. My lips also feel pretty soft after application. 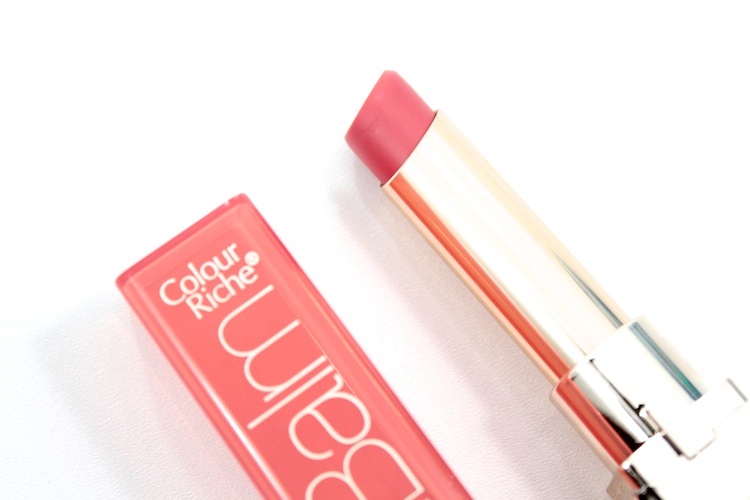 Caring Coral is a sheer peachy coral with a glossy finish. It hardly shows on my lips, but you can definitely see the shine. It also looks great layered with a more pigmented coral lipstick. beautiful color! I love this line! I have rose elixir! I used it too and quite disappointed for the NO-pigmentation!! So so pretty. I have tried them but not this color!! Totally loving it!